8.MS-PS1-4. 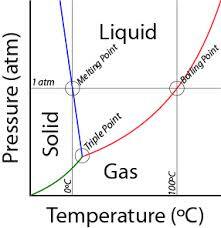 Develop a model that describes and predicts changes in particle motion, relative spatial arrangement, temperature, and state of a pure substance when thermal energy is added or removed. 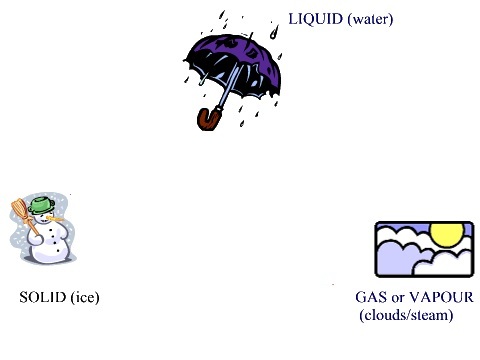 · Emphasis is on qualitative molecular-level models of solids, liquids, and gases to show that adding or removing thermal energy increases or decreases kinetic energy of the particles until a change of state occurs. C and K Temperature Scales W.S. 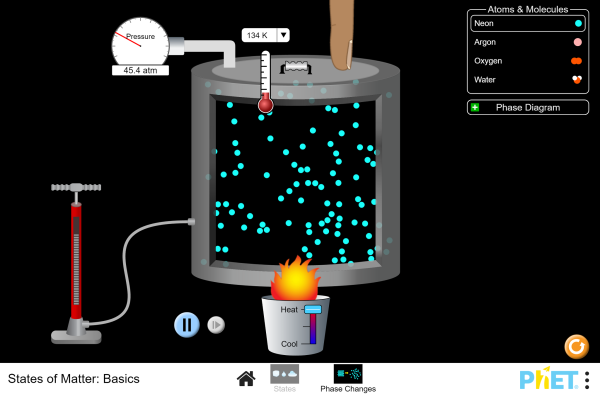 States of matter webquest W.S. - The 4th state of matter. Pressure affects B.P. as well as temperature.